Virat Kohli has been rested for the remaining two ODIs against New Zealand, as well as the T20I series. Virat Kohli will not be a part of the Indian team that will face New Zealand in the final two ODIs of the five-match series, having been rested for the fourth and fifth games as well as the following Twenty20 International (T20I) series. Kohli's absence for the last two ODIs would not be a worry for the Indian team, having already clinched the series 3-0. This is India's second successive ODI series win away from home. Virat Kohli and his team beat Australia 2-1 in the three-match ODI contest before making their way to New Zealand and blowing the hosts away. On Monday, India beat New Zealand by seven wickets at the Bay Oval to claim the ODI series with two matches to spare. 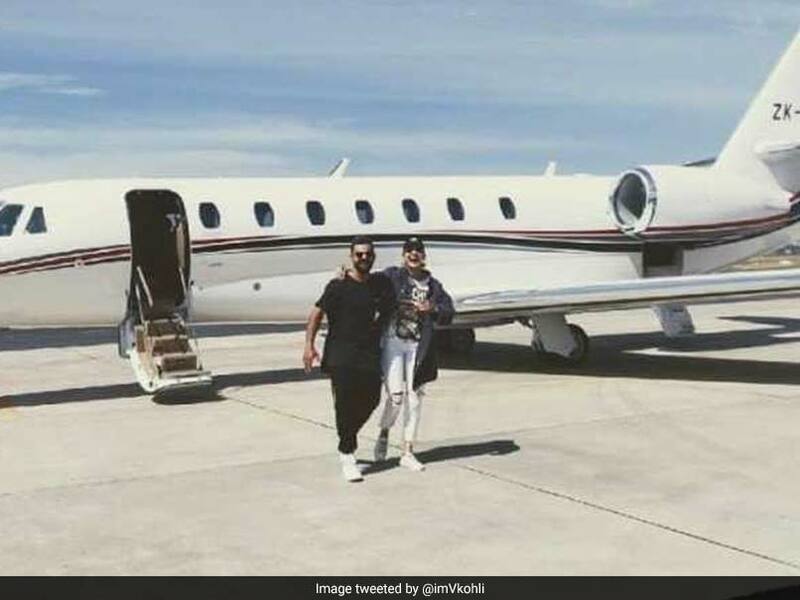 Virat Kohli took to Twitter on Tuesday to post a picture with wife Anushka Sharma, captioning the image: "Away we go". In Kohli's absence, Rohit Sharma will captain the Indian side in the final two ODIs and T20I series against the Kiwis. The BCCI earlier this month had revealed that due to his heavy workload in the last few months, the team management and senior selection committee decided to give the Indian skipper adequate rest ahead of the home series against Australia. 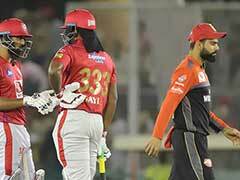 Prior to the Australia tour, Kohli was rested for the home T20I series against the Windies. 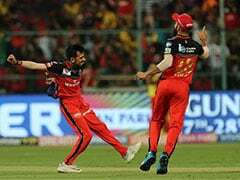 He was also given a break for the Asia Cup in September with Rohit Sharma leading the team to the title in the event held in the United Arab Emirates. The Indian team has a packed schedule heading into the 2019 World Cup, scheduled to be held in England and Wales in May-July. 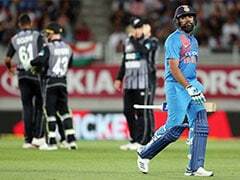 After the ongoing New Zealand tour, India will host Australia for two T20Is (February 24 and 27), which will be followed by a five-match ODI series, starting March 2. 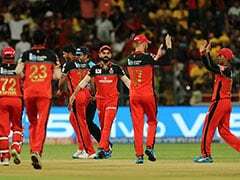 After the series against Australia, the Indian players will be taking part in IPL 2019 (Indian Premier League), which will be followed by the all-important 50-over World Cup 2019.